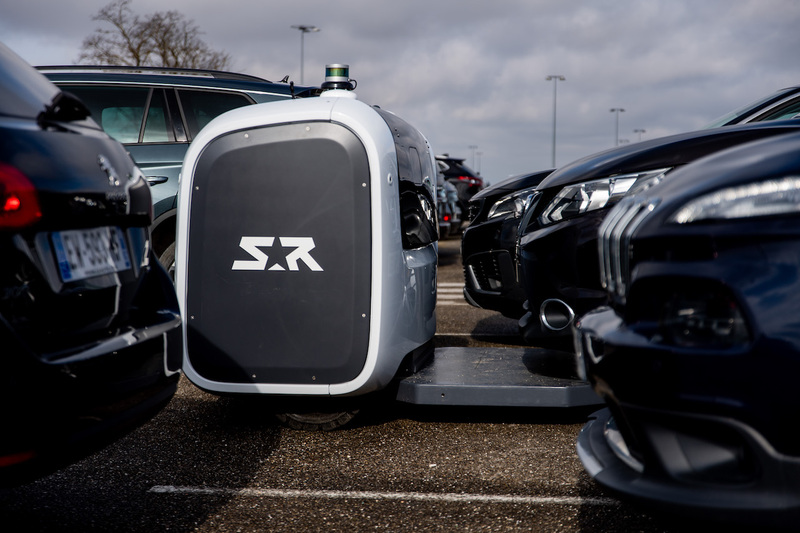 On March 14, 2019, Stanley Robotics debuted their incredibly unique, world’s first outdoor robotic valet parking service at Lyon-Saint Exupéry Airport in Lyon, France. 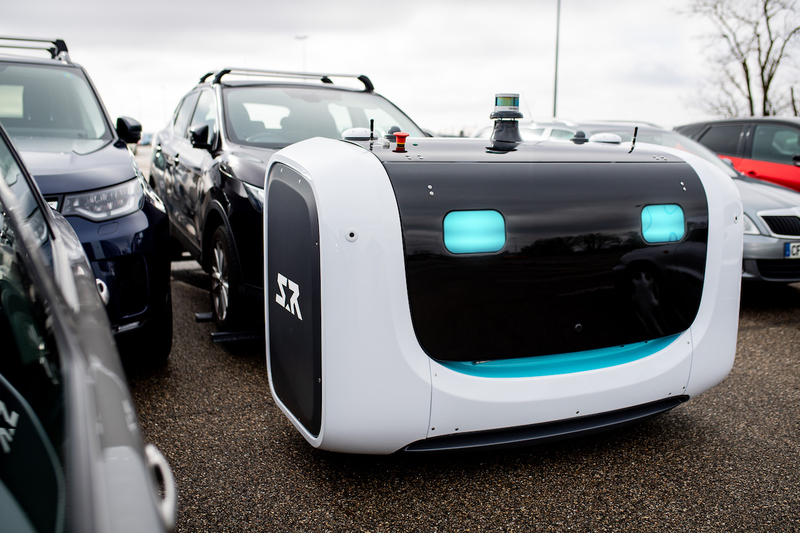 Stanley Robotics partnered the airport to develop this clever system that allows airline passengers to reserve a parking space online, drop off their cars in a designated garage and go on their way. 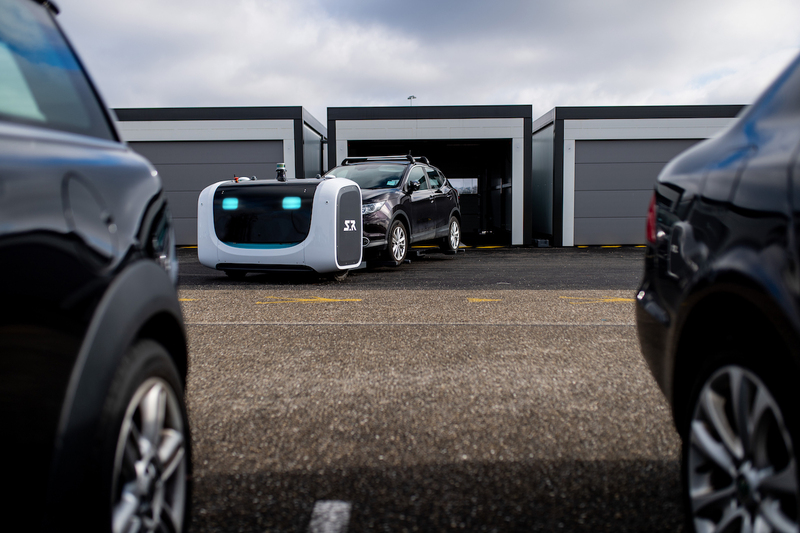 Behind the scenes, one of ten parking robots retrieves the car, carries it over to a secure lot and parks it until the robot receives a signal to pick it back up. The system connects with the passenger’s flight information, so the car is available in one of the garages at the time the car is needed. 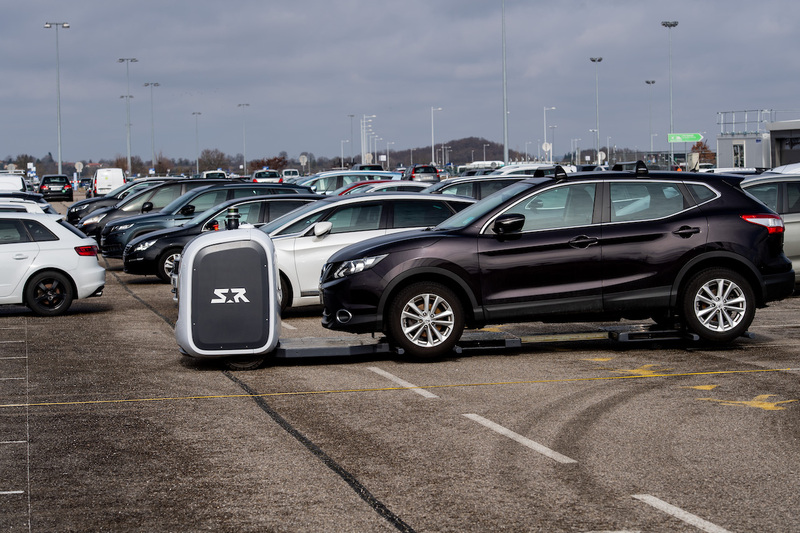 There are multiple advantages: security, simplicity and time saving, with the online reservation of a parking space, pick-up/drop-off of the vehicle at a single point. 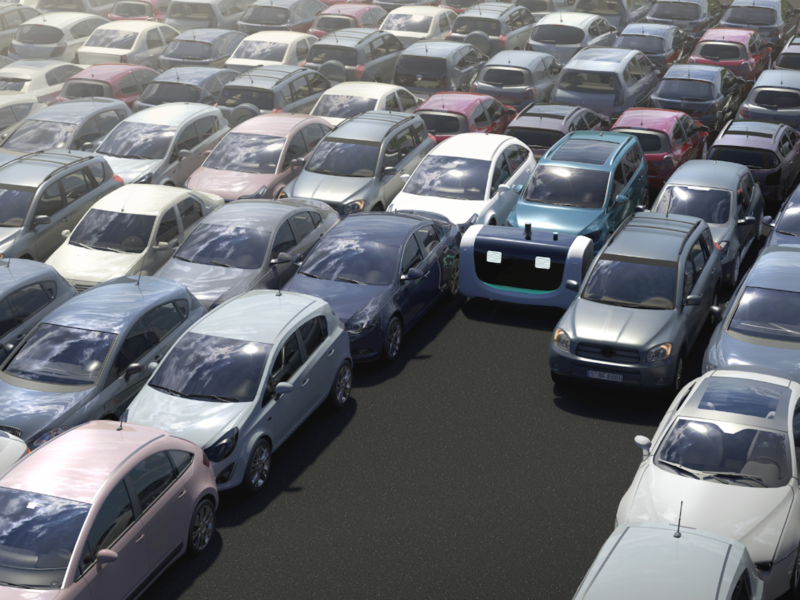 Thanks to this new technology, parking becomes a pleasant experience that only takes a few minutes for passengers, who can travel with peace of mind! 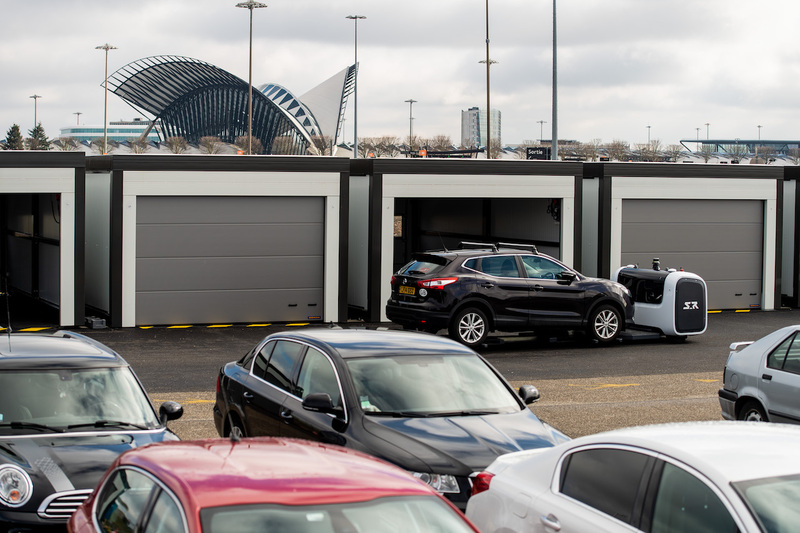 Much more than a valet assistant, the system not only revolutionizes vehicle management in a car park and facilitates the overall passenger experience, but also makes it possible to save real space thanks to efficient block parking.